Dreaming about getting away for the weekend? Then Anchors Aweigh! 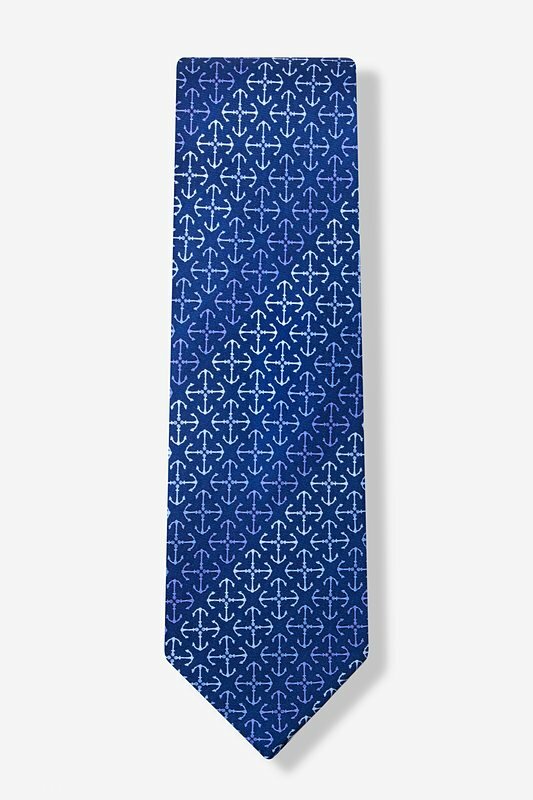 This stylish ship anchor design will remind you of marine life out at sea. 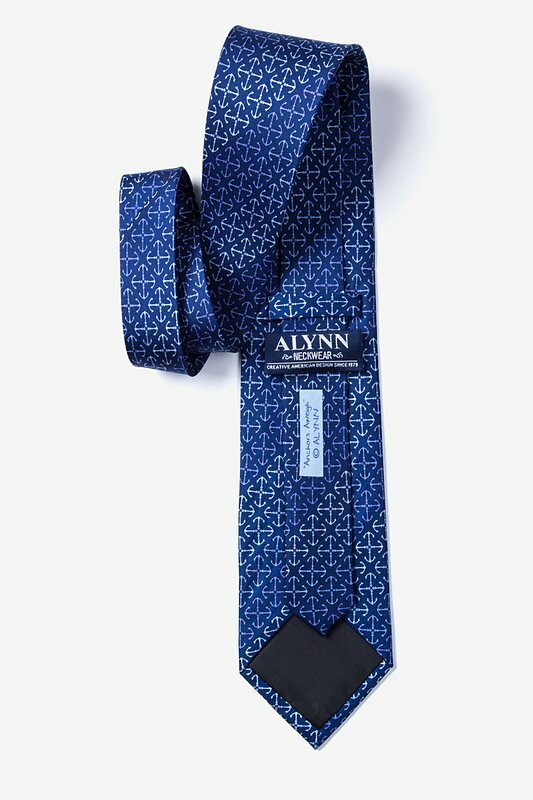 This is the perfect tie... read more Dreaming about getting away for the weekend? Then Anchors Aweigh! 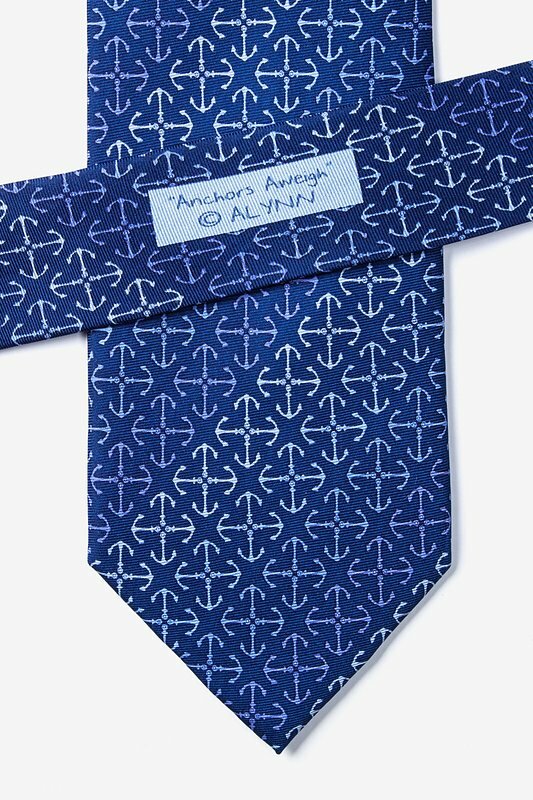 This stylish ship anchor design will remind you of marine life out at sea. 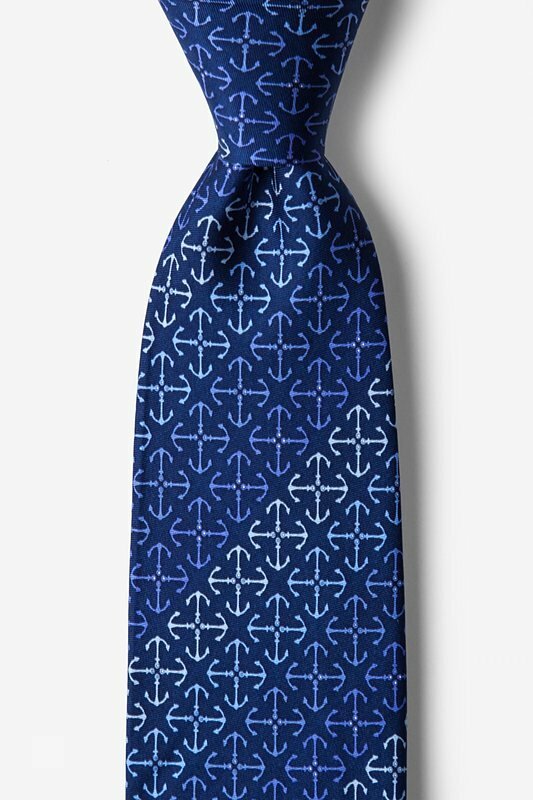 This is the perfect tie for the nautical enthusiast that wants to keep it simple.